John Brassil raises the Greenway in the Dáil. 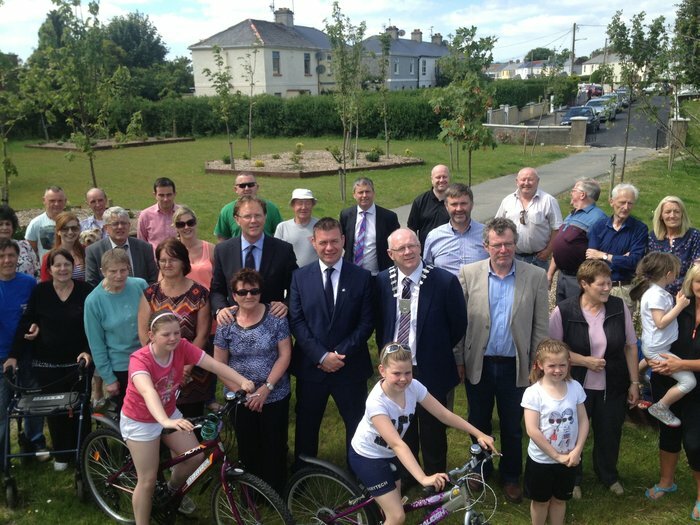 John Brassil TD raised the lack of progress on the Tralee Fenit Greenways and in Kerry in general with the Taoiseach Leo Varadkar in the Dáil during the week. The Taoiseach asked the Minister for Transport, Tourism and Sport to reply. « The Tralee – Fenit ‘Goldway’ mentioned in the Dáil.